Nova Scotia artist Ursula Johnson has captured the $50,000 Sobey Art Award, Canada’s largest prize for contemporary art. Johnson, born in Sydney, N.S., and based in Halifax, represented the Atlantic region this year. She received the Sobey Award Wednesday evening from Jeremy Shaw, last year’s winner, during a ceremony at the University of Toronto. 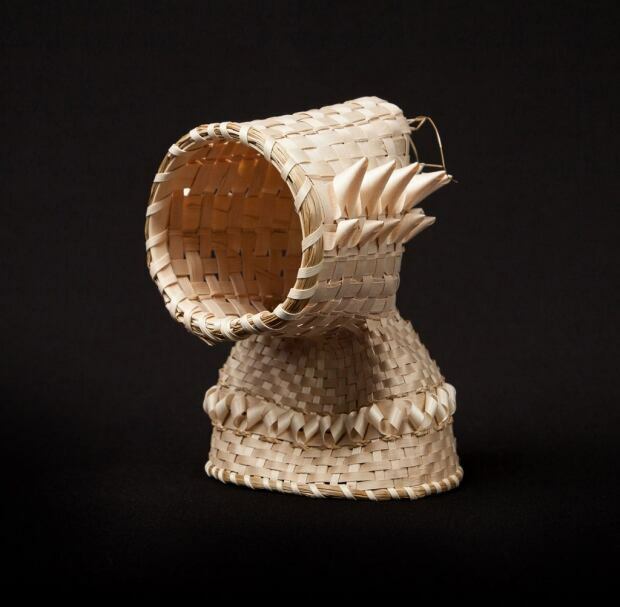 A Mi’kmaw performance and installation artist, Johnson incorporates her heritage into her art, which challenges and explores issues of identity, traditional Indigenous culture and colonial history. Johnson said being named this year’s winner will allow her to expand her creative horizons. It “means that I will now have the tremendous opportunity to work on a larger scale and expand the reach of my work to a broader community while exploring more diversity in materials and content as well as beginning to create a network of collaborators internationally,” she said in a statement. Quebec: Photo artist and videographer Jacynthe Carrier. Ontario: Performance and video artist Bridget Moser. Prairies and the North: Multimedia artist Divya Mehra. West Coast and the Yukon: Photo and text-based artist Raymond Boisjoly. 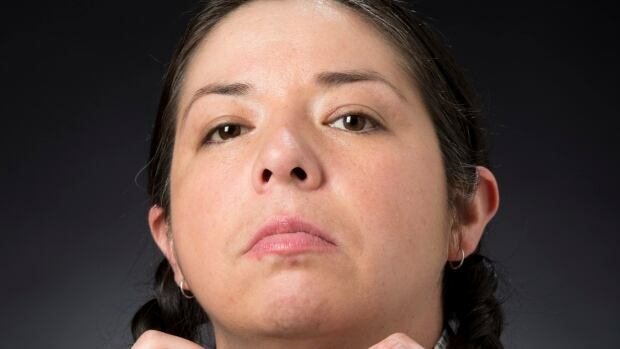 This year, for the first time in the award’s history, the Sobey short list was dominated by women and Indigenous artists. Launched in 2001 to raise the profile of rising stars in the Canadian contemporary art scene, the Sobey Award is presented annually to a working artist under the age of 40. A cross-country panel selects semi-finalists from five different regions of the country, with judges eventually whittling down the list to a shortlist of five. Past winners include Annie Pootoogook, David Altmejd and Brian Jungen. An exhibition of work by all five of the 2017 shortlisted artists continues at the Art Museum at the University of Toronto through Dec. 9. A selection of their work is also featured on the award’s website.